This has been an ongoing trend in the mailing industry in Europe for a while, and it’s making its way over to the United States. The technology is very efficient and flexible, and lightweight, all of which can save your company money in the long run. It’s also durable to protect your mailing from the elements. Money Savings: Polywrapping can be cheaper and lighter than a paper envelope, which can save money in both postage and printing of an envelope. It also protects your printed piece from the rain and the elements, so that there is less waste in your mailing. Wow Your Customers: The bag can be printed upon to truly “wow” your customer and use unique designs to enhance your mailing. It could also be clear to showcase your printed piece. You also have the printing versatility to either print on the whole bag, part of the bag for a teaser effect, or just a white strip for inkjetting an address onto. Versatility: The Polywrap can be custom-sized to fit your printed pieces or promotional items exactly. 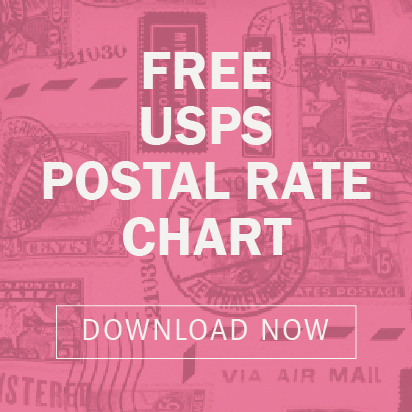 Sizes can range from postcard to publications – and there is no “standard” width, which allows you more creativity with your direct mail piece. 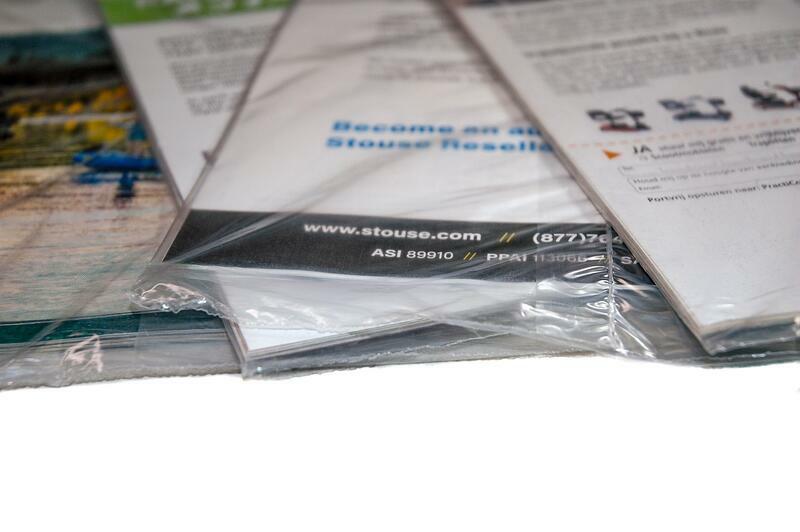 You can also customize inserts within the bag to give an individualized feel to each client. John Roberts can handle your next polywrapping project. From concepting, to printing, to sizing, to inserting and addressing, we can take your project on and work with you to show your company’s best work, inside a plastic wrapper! Our account managers know this technology inside and out, and can help you to make a creative piece that will wow your customers, and save you money at the same time.